According to Pew Research Center, 64% of American adults have experienced data theft. 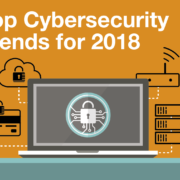 Yahoo, eBay, Equifax, Target, Anthem, Home Depot – it has become habitual to worry about data breaches, identity theft, and other privacy concerns. With every new headline of a data breach, it seems like consumers are losing more control over what personal information is publicly available. The Alabama Breach Notification Act of 2018 went into effect on June 1, 2018 to heighten consumer protections. Arizona amended its breach notification law, HB 2145, to expand the definition of personal information and refine notification timelines. Colorado enhanced consumer protections through amendments to HB 1128, which went into effect on September 1, 2018. 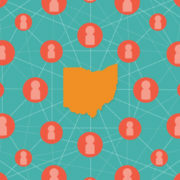 Ohio passed The Data Protection Act, a scalable bill that focuses on businesses’ cybersecurity programs. Iowa passed HF 2354 to regulate the protection of student information when used on an online service or application. Louisiana amended Act No. 382 to create a more comprehensive data privacy and breach notification law. Nebraska passed LB 757, a bill requiring “reasonable security procedures and practices” to provide consumer protection. Oregon amended SB 1551 to extend the scope of its breach notification rules and went into effect on June 2, 2018. The South Carolina Insurance Data Security Act, which goes into effect on January 1, 2019, emphasizes the need for cybersecurity programs and incident response plans in the insurance industry. South Dakota enacted its first breach notification law in SB No. 62, effective on July 1, 2018. Vermont passed 764, which will regulate data brokers’ information security program and data privacy practices. Virginia extended its breach notification law, HB 183, to include information tax information. The California Consumer Privacy Act of 2018 has stood out among state laws, though. Let’s discuss what this law is and why it is being perceived as the US equivalent of GDPR. 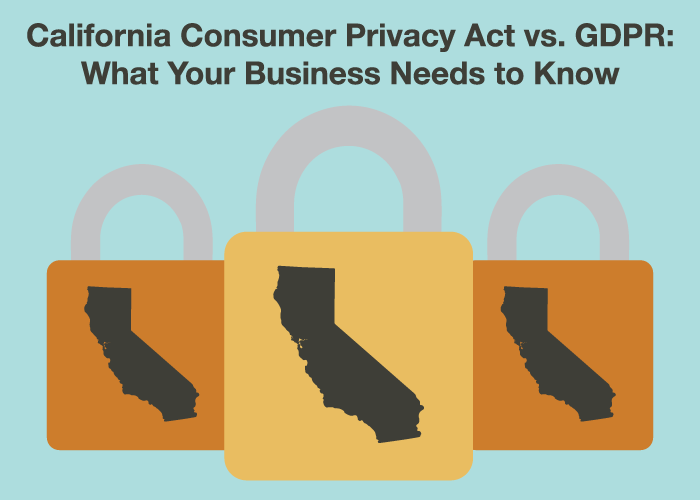 In June, California Governor Jerry Brown signed into law AB 375, enacting The California Consumer Privacy Act of 2018 (CCPA). Despite opposition from industry leaders like Google, Verizon, Comcast, and AT&T, approximately 629,000 Californians petitioned to get the law on the ballot, and now, Californians have been granted the most comprehensive consumer privacy rights in the country. This is evidence that consumers want ownership, control, and security over their personal data. The purpose of CCPA is to give consumers more rights related to their personal data, while also holding businesses accountable for respecting consumers’ privacy. 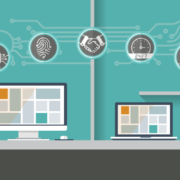 Because of California’s reputation as a hub for technology development, this law speaks to the needs of its consumers which continue to evolve with technological advancements and the resulting privacy implications surrounding the collection, use, and protection of personal information. Has the GDPR Made Its Way to the US? The European Union’s legislation, the General Data Protection Regulation (GDPR), has been a top regulatory focus of 2018, even among US companies. The first globally relevant data privacy regulation of its kind, GDPR is considered to be one of the most significant information security and privacy laws of our time. 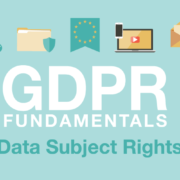 GDPR applies to any entity collecting, using, or processing personal data of any data subject in the EU, which means that the applicability of the law follows the data, wherever in the world that data resides. We do see some similarities between GDPR and CCPA, especially in their purpose and definitions. 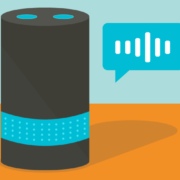 Both GDPR and CCPA are heavily focused on consumers’ desire for privacy and control over their personal information. After reviewing both laws, you’ll find regulators designed both to give consumers more rights and hold businesses accountable for respecting consumers’ privacy. You’ll also notice that the two laws’ definitions for the terms “processing” and “personal information” closely align. Many of the best practices that organizations are using to comply with GDPR will be effective when beginning to comply with CCPA. Data mapping, documentation review, contract management – these activities will assist organizations in their compliance journeys. 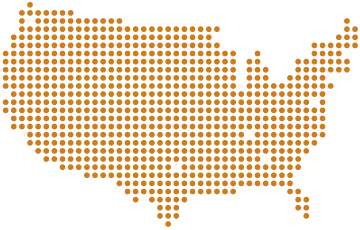 Additionally, CCPA may become a model for other state privacy laws or even a federal privacy law, so compliance with CCPA may give organizations an advantage for compliance with other state or federal privacy laws. If GDPR or CCPA applies to your business, we encourage you to begin your preparation by following the data, starting the paper chase, performing thorough internal documentation review, and identifying which security standards are appropriate for your organization. Contact us today for more information on how to comply with state laws or GDPR.